Here are some great giveaways from my fellow bloggers, including a couple that end tonight! All are US only, unless otherwise noted. 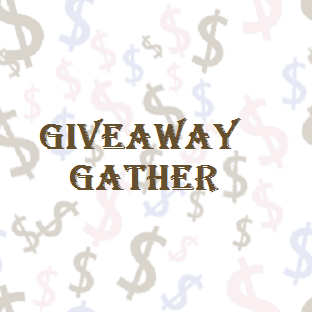 While entering, utilize my tips on entering giveaways. These have proven to be very effective for me! Don’t forget to stop back and let me know if you win! Know of another great giveaway? Leave the link in a comment and I’ll add it to the list.